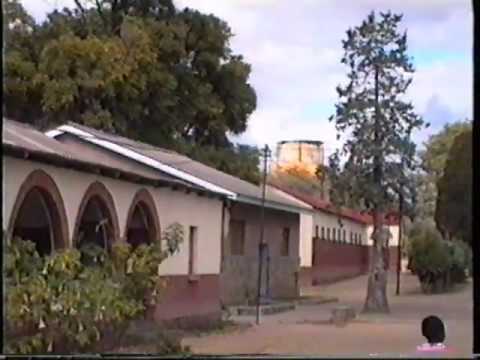 RelZim.org articles about religion and education in Zimbabwe. 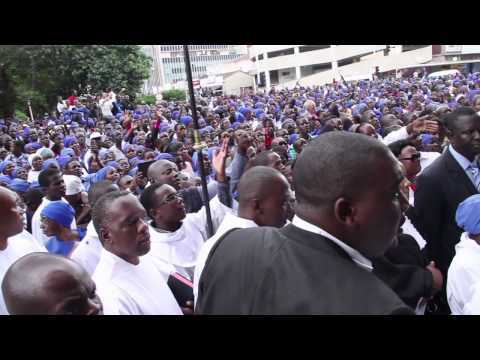 The Fellowship Of Christian Unions In Zimbabwe (FOCUS) is a non-denominational and non-political association that consists of the autonomous affiliated Christian Unions of the universities and colleges of Zimbabwe. FOCUS is affiliated to the International Fellowship of Evangelical Students (IFES) a worldwide movement of national student fellowships in over 155 countries.